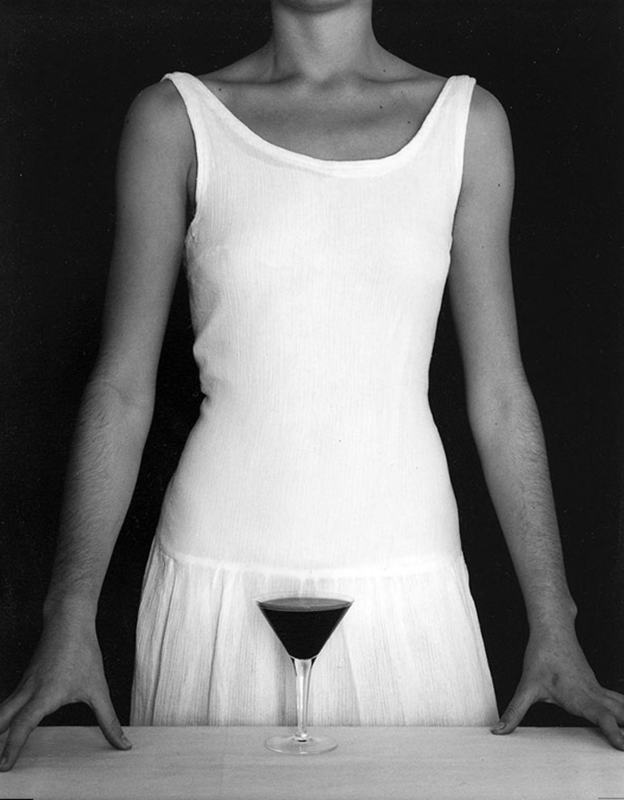 Photographer Chema Madoz finds the surreal in the everyday. Not suprisingly Madoz is from Spain, where surrealism seems to run thick in the veins with predecessors like Dali and Buñuel setting a similar tone and sensibility years back. 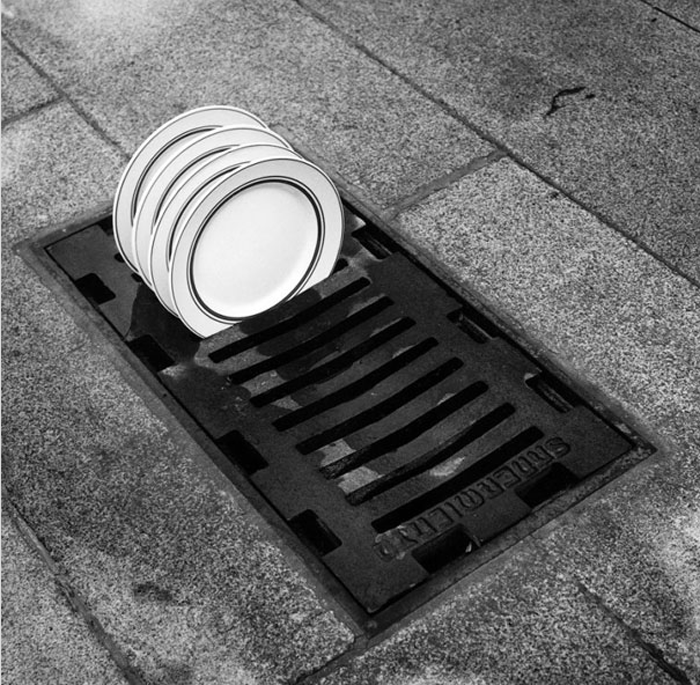 Madoz’s photographs make you do double-takes, with seemingly unrelated objects he fuses together in the most surprising ways that somehow make sense and often make you smile. All in black and white, with each one more clever than the next. You can see many more of his photographs on his website.